Pros of a rental apartment: Lack of mortgage, ability to have someone else handle plumbing problems. Cons: Simply put, it’s hard to make it feel like your own—or finished, for that matter. 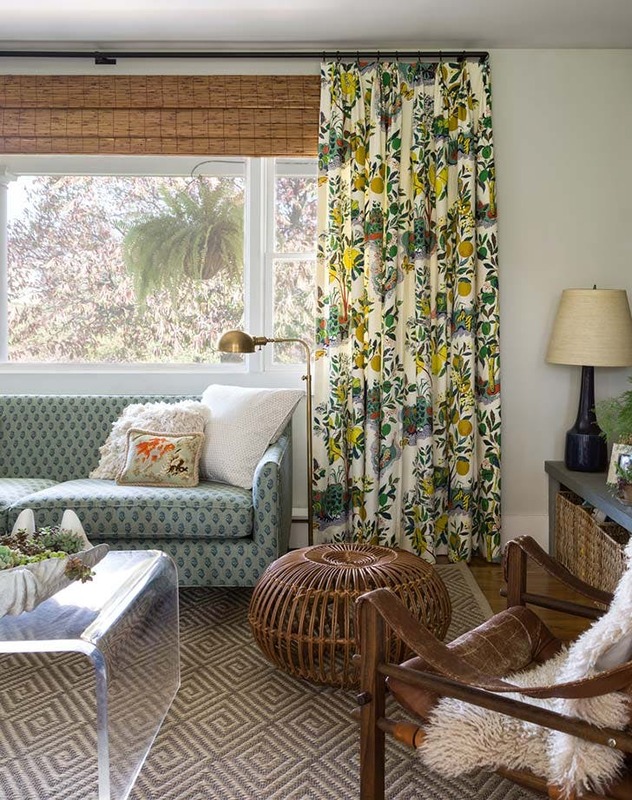 But according to NYC-based designer Bella Mancini, there’s one decor addition that can change all that: Custom window treatments. Think: Curtains, roman blinds or roller shades in dimensions custom-tailored to your windows. 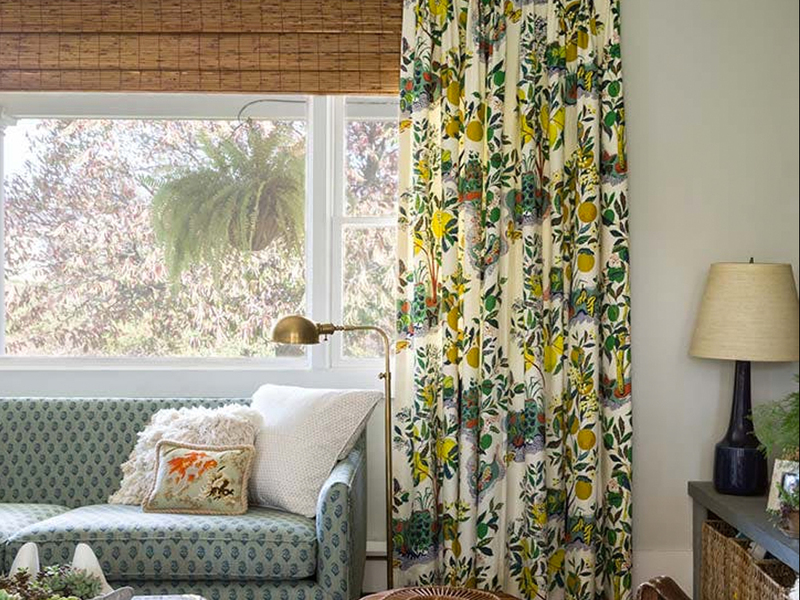 Add some well-placed curtain hardware to the mix, and this adjustment can make your entire space feel light-years more polished, personalized and, best of all, large. “They’re literally so transformative that they’re worth the expense!” she insists.